Does your child love to act, dance or sing? Or perhaps all 3! 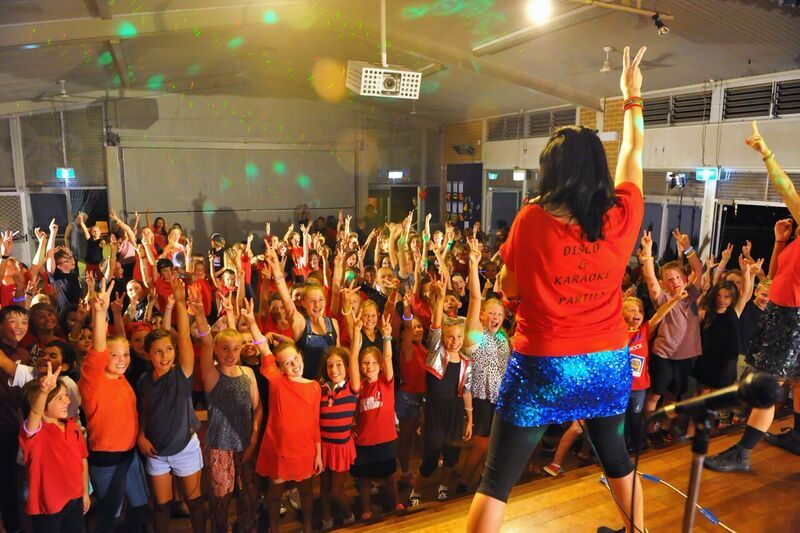 With these Perth kids performing arts programs your child is the star. Performing arts programs are perfect for building self esteem and confidence, uncovering talents, refining current abilities and best of all having fun with others who also love performing arts. Find kids dance, theatre, acting and singing school holiday and term programs across Perth here. 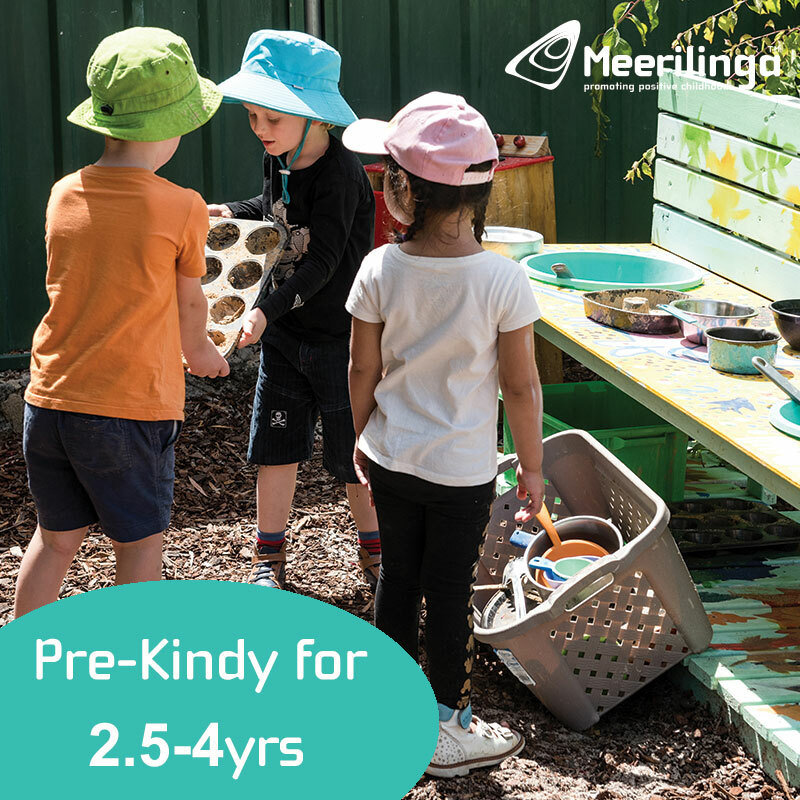 Taught by professional teachers and incorporating not just singing, dancing and acting but magic, science, cooking, craft and team challenges to make sure your child is kept active and involved during the program. 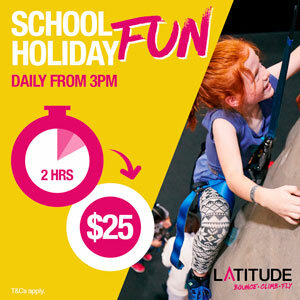 School holiday programs available for kids from 5yrs old. Your child can star in their very own music video. 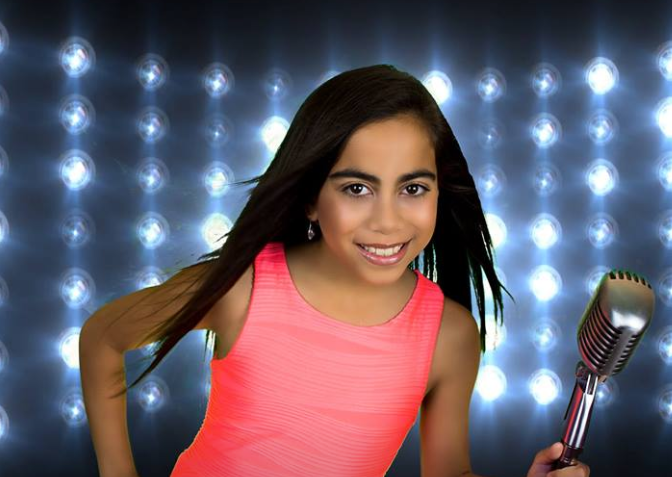 With Gemstar Academy your child will work on their favourite song, record their song in a professional recording studio and film their music video for them to keep and share with friends and family. 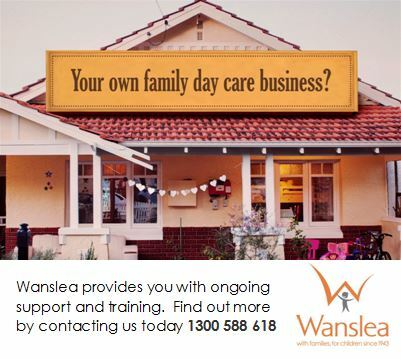 School holiday programs available.